"Monsters, robots, cyber soldiers, and demons. Oh my!" It's kind of a weird trailer with no gameplay but it looks amazing as far as the art style goes. Looks like we will be fighting plenty of different enemies from enhanced soldiers to giant robots to demons to monsters. 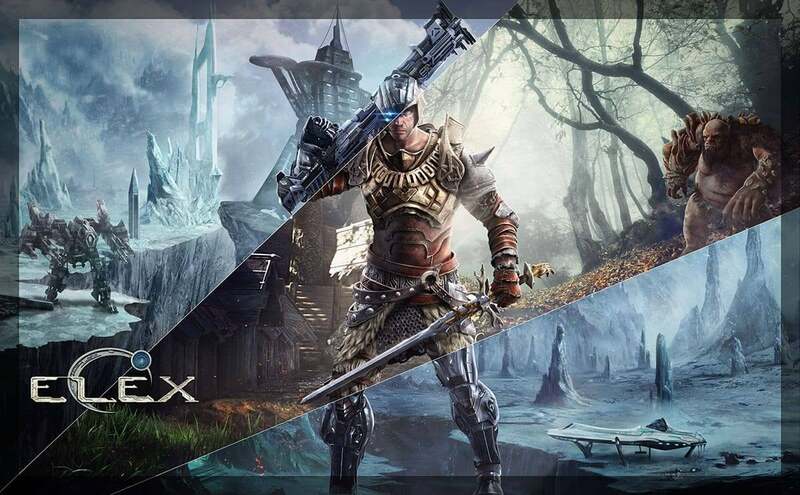 I'm sure we will get a look at some kind of gameplay trailer at E3 and ELEX will release on October 17th for Xbox One.